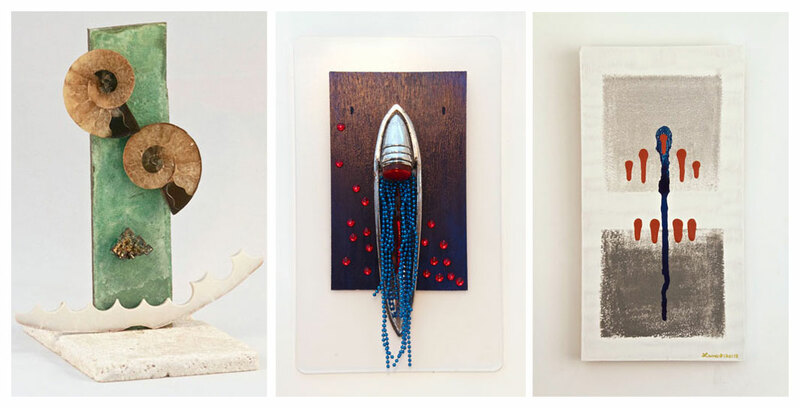 Found objects from seashore, road-sides, woods and deserts are incorporated by flotsamist sculptor Lance Arnold into one-of-a-kind wall sculpture, table sculpture, and unique mixed media stained glass panels. Lance Arnold | Ashford, CT (860) 933-7953larnold0848@charter.net© 2013 Lance Glass Studio. All Rights Reserved.